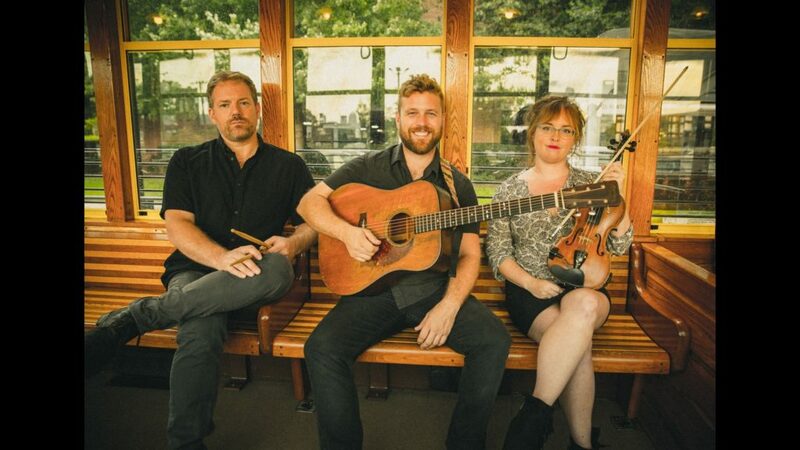 This month in February Beyond a Song is featuring the Jon Stickley Trio! Check out what’s happening in our home town! 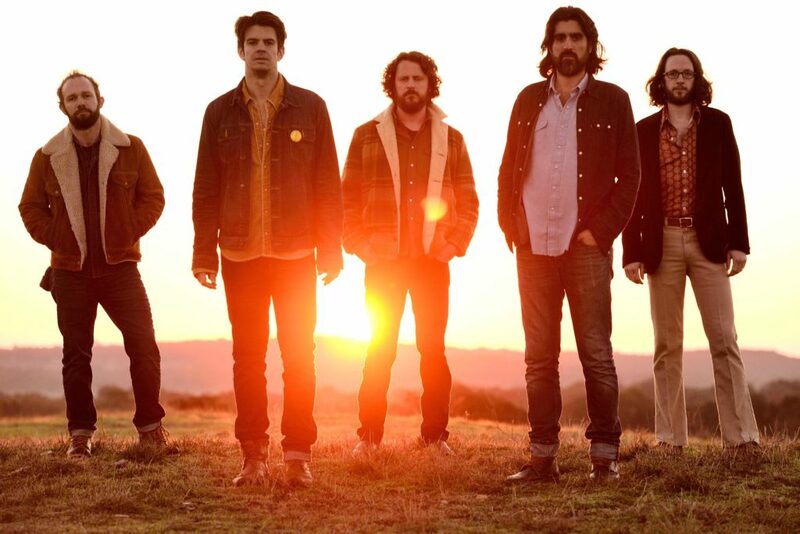 This week is the final of a 3 part series of interviews with Gordy Quist and Ed Jurdi of the Austin, Texas group “The Band of Heathens”. Executive producer and host Rich Reardin, talks with them about their new lives, band, songwriting, and recording “Duende” which is out now in early 2017. Find out what’s happening in Bloomington at our sponsor’s website!